Dare Wright’s first and best-known children’s book, The Lonely Doll, made its debut in 1957, illustrated with her haunting black and white photographs. After becoming a national best-seller, it was followed by nine more titles featuring Edith and the Bears, the last of which appeared in 1981. Edith’s appreciation of her adopted family – Mr. Bear and Little Bear – and the playful mischief that Edith and Little Bear inevitably get into in their adventures, are themes encountered throughout the series. All of Dare’s books in print are rated 4 to 5 stars by Amazon readers. 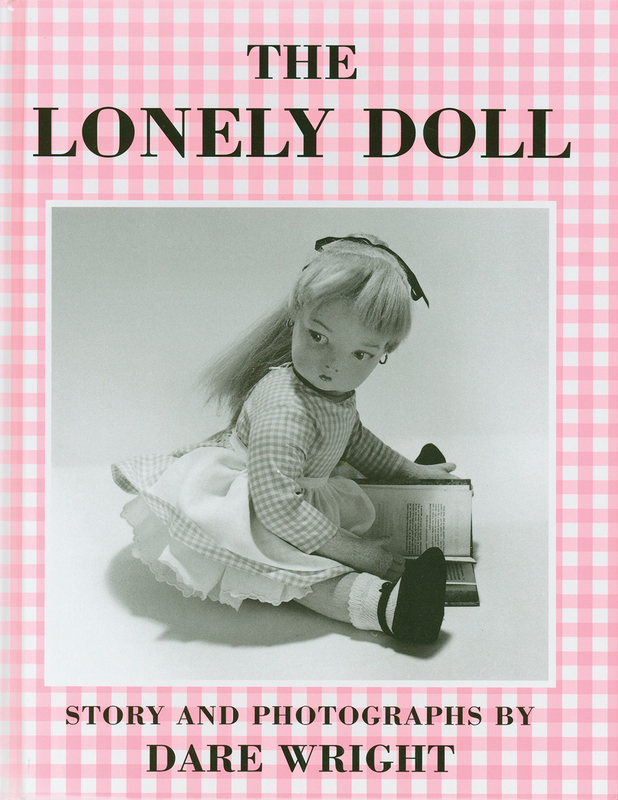 The Lonely Doll has remained in print for over 60 years! Both it and Holiday For Edith And The Bears can also be downloaded onto a Nook, and the Nook app for iOS, Android & Galaxy. The eReader edition is narrated by the acclaimed British actress, Virginia McKenna, O.B.E. (of Born Free fame). The Houghton-Mifflin print edition of The Lonely Doll is faithful to Dare’s original 1957 version of the story. In it, there is a dated one-page spanking scene whose genesis has never before been disclosed, but which is now revealed here: The Secret Muse Of The Lonely Doll. Our eReader edition replaces that scene with another of Dare’s photographs. Dare’s readers’ opinions and ratings clearly attest that her stories and photo illustrations are all endearing, entertaining and timeless. 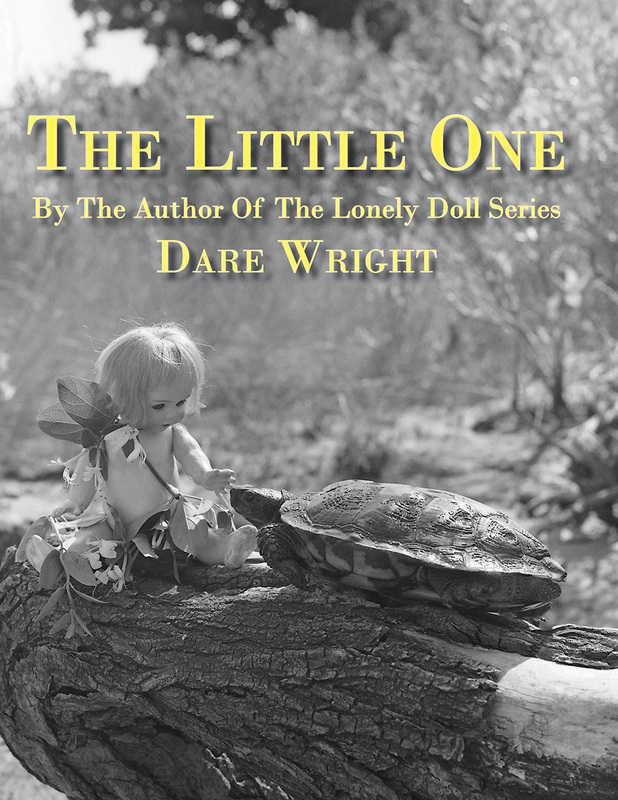 Dare Wright Media currently publishes all but one of The Lonely Doll series. 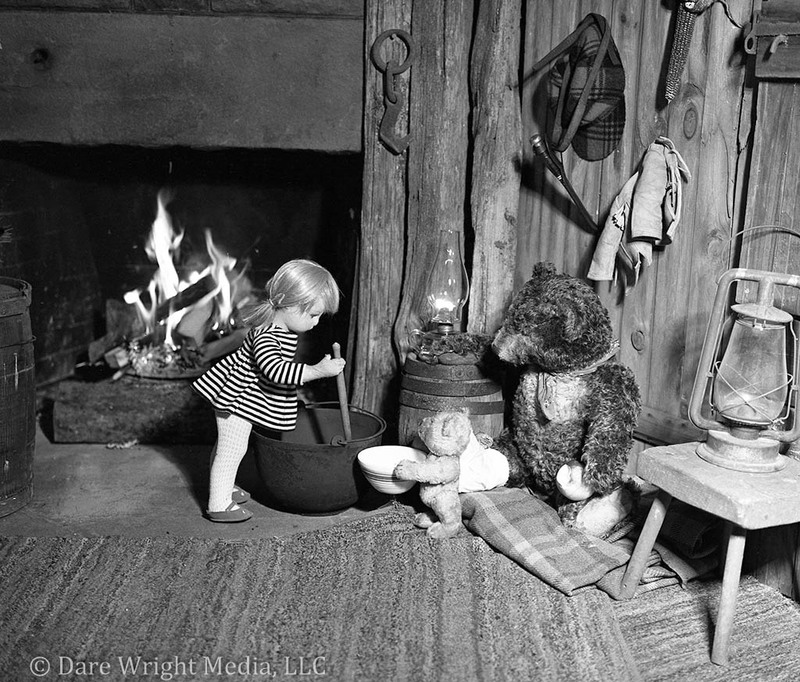 In Edith And Big Bad Bill, Edith and Little Bear discover that the much-feared Big Bad Bill really is not bad at all. Edith And Big Bad Bill (1968) is a heroic story about Edith and Little Bear’s courage in standing up to Mr. Bear’s cousins’ prejudice against a darker colored bear named Bill. The melodramatic style was intended to echo classically dramatic tropes where the heroine was tied to the railroad tracks, but the book was not as successful as earlier ones in the series. 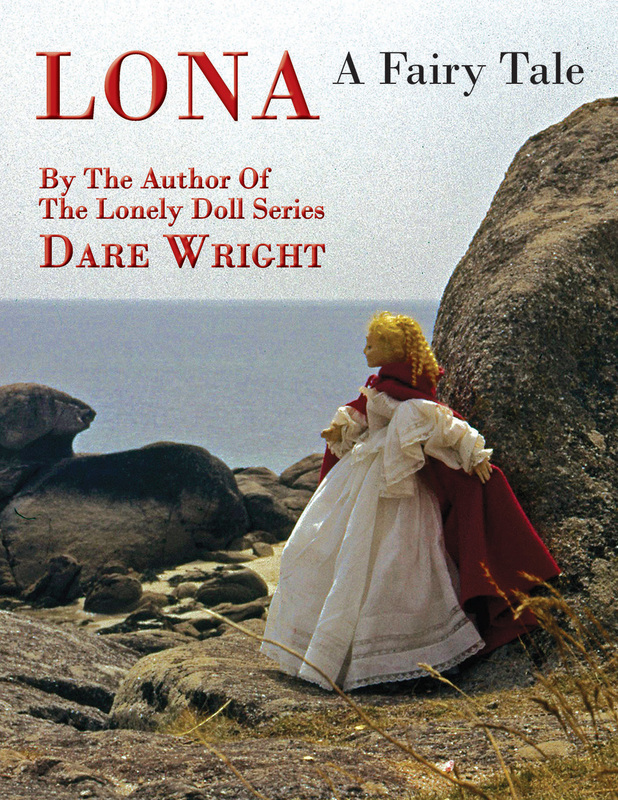 Lona, A Fairy Tale was originally published in 1963 and featured another felt doll from Dare’s childhood. It was intended for an older audience than The Lonely Doll series that preceded it. Dare photographed herself in the book as the full-sized Princess Lona and used the doll as the enchanted small-sized version. The magic special effects in the pictures were created in Dare’s closet darkroom long before the advent of digital help. 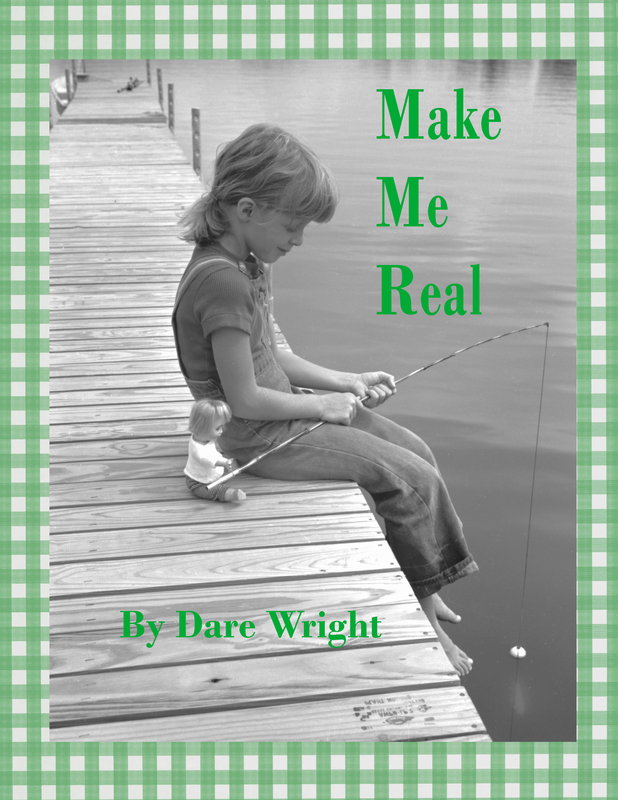 Dare Wright Media has published The Little One, and Make Me Real. These, together with Take Me Home, comprise Dare’s Persis series of books in which Dare’s childhood doll stars as “the little one.” Lost, lonely, and finding friendship with a family of bears in The Little One is a theme reminiscent of The Lonely Doll. 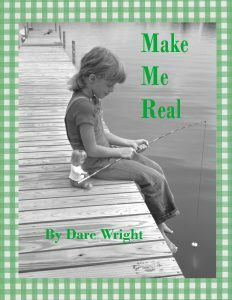 In Make Me Real, Persis becomes truly real for the human little girl, until a day when the girl grows up and Persis once again is relegated to a bookshelf where she will sit until the next generation comes along. 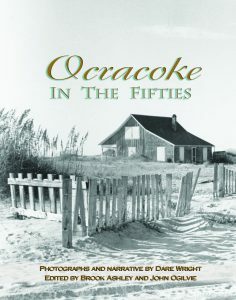 John F. Blair Publishing Company of Virginia has published Dare’s Ocracoke In The Fifties and the book remains in print. 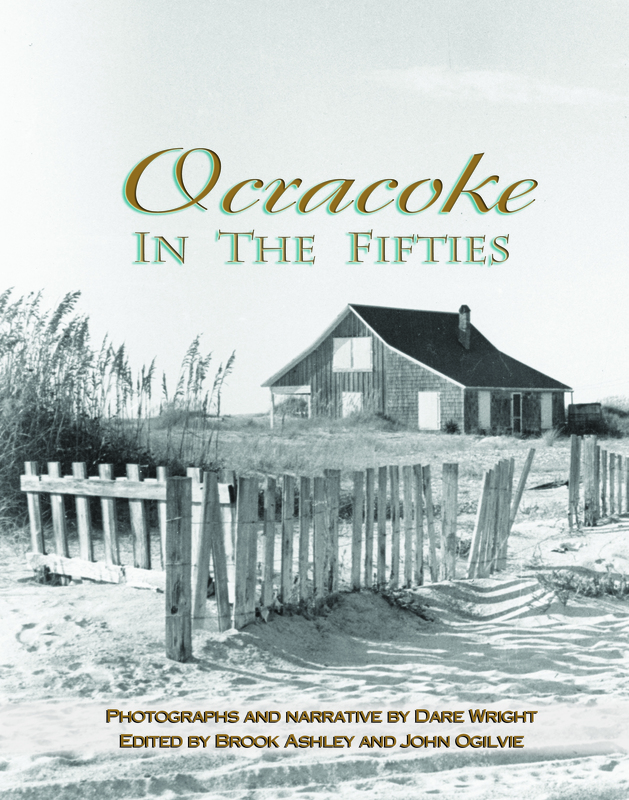 It is an historic treasure, preserving the stories of Ocracoke Island both through Dare’s narrative and her magnificent photographs. In it, Dare has captured the Island’s people and scenery from a gently-paced era that is now lost forever. All of Dare’s currently published books have achieved an Amazon book readers rating of four to five stars.